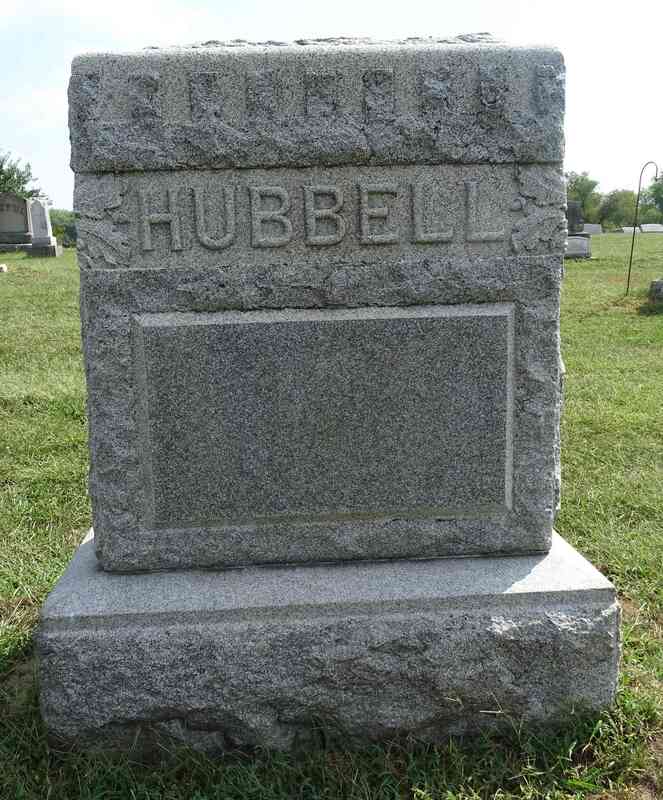 Private Hubbell was discharged from the 19th Indiana early in the war for disability. 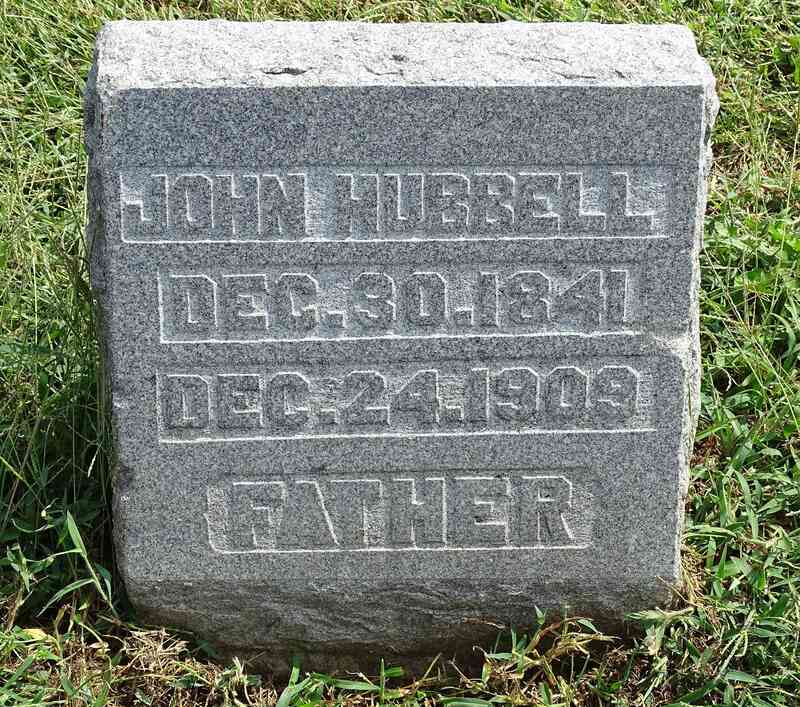 On February 16th, 1865 he joined Company F of the 149th Indiana Infantry where he served until his muster out on May 15th,1865. He received a pension after the war.